If you live in Wotton-Under-Edge or you come into the town from one of the neighbouring villages for shopping, school, visiting the doctors or the library or for any other reason we need to hear from you. Healthcheck is a tool devised by the Countryside Agency to help market towns assess their strengths, weaknesses, future demands and opportunities. The process involves gathering information and opinions and will provide a detailed picture of where the town is now and where people want to see it going in the future. The Healthcheck is a study of a whole range of subjects including environmental, economic, social, community and transport issues. There are over 200 questions which will be answered over the next 3 months with the help of local people and organisations. The Healthcheck is being sponsored by the town's Regeneration Partnership and Helen Bojaniwska, a business consultant, has volunteered to act as co-ordinator. Helen would like to hear from anyone who would like to get involved in the process. You can either call Helen on 01453 884277 or email helen@helenkingconsultancy.co.uk. Helen would like to talk to a wide cross section of the community in the town and in the surrounding villages. The aim is to involve everyone young and old; men and women; local groups and organisations; schools and local authorities. The full set of Healthcheck questionnaires can be seen on www.markettowns.org where you can read the answers, and add your own comments. 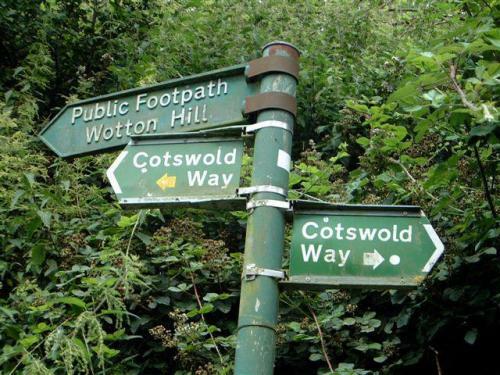 Wotton-Under-Edge can be found under South West - Gloucestershire. To add comments you will need to complete a simple registration. Most people have very clear ideas about what they would like to see happen in the town, but without a Healthcheck it is difficult to prove those needs and demonstrate public consensus. Ultimately the Healthcheck is part of a much bigger toolkit which should give the town access to the funding and advice needed to revitalise the town. More information about the Healthcheck process can be found here.